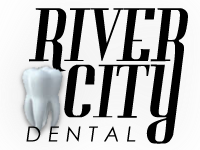 For years, patients of all ages have trusted the team from River City Dental Clinic for total family, restorative and cosmetic dentistry services. 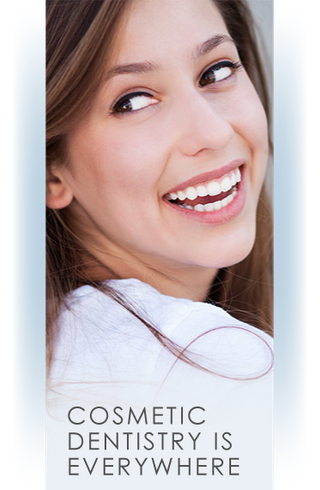 Our 4 general dentists bring together an array of skills and experiences to deliver dental care personalized to your specific needs. We have an array of equipment to help us diagnose and treat dental problems quickly and effectively.